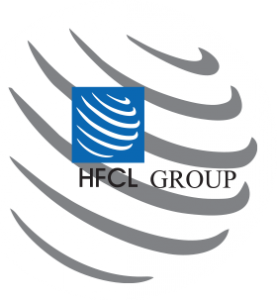 Over the past three decades, HFCL has delivered innovative, customized and competitive products and latest solutions in the high technology telecommunications infrastructure sector, thereby enabling its customers to stay ahead of their peers in technology and network efficiency. The Company’s activities cover the entire value chain from the manufacturing of leading edge telecommunication products to implementation of telecommunication networks. The Company specializes in manufacturing of telecommunication equipment, optical fiber cables and intelligent power systems. As a telecommunication solutions provider, the Company has implemented several Greenfield projects, including the setting up of CDMA & GSM networks, satellite communications, wireless spectrum management and DWDM optical transmission network. HFCL has implemented over 25,000 2G /3G cell sites and rolled out over 100,000 kilometres of optical fiber cable networks for telecommunication companies, railways, oil & gas industry and high security applications as required by the Defence and internal security establishments. 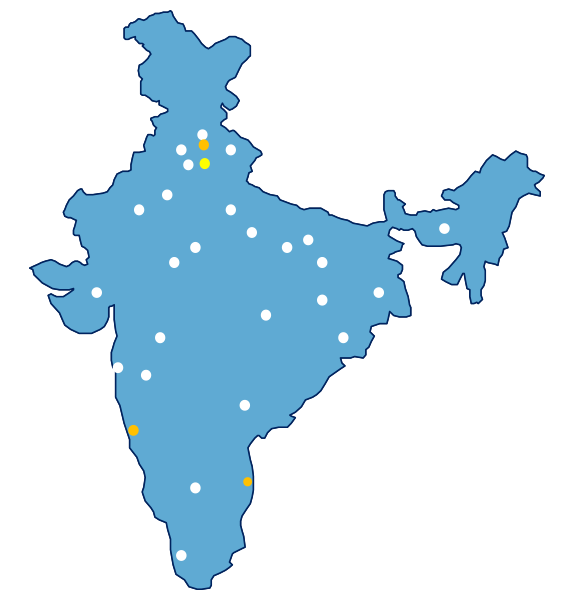 It has a country-wide presence with over 1,200 employees on rolls. The Company is focused on serving new high growth opportunities in Railways, Homeland Security, Smart Cities and Defence. 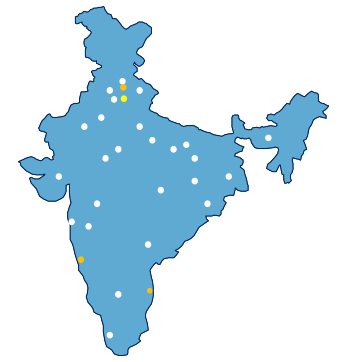 HFCL is committed to providing cost effective futuristic end-to-end telecom solutions with focus on developing state-of-art technologies to maintain sustained long-term growth and create value for all Stakeholders. HFCL will tap opportunities in the broadband revolution with focus on new range of IP based products for manufacturing and to provide related turnkey services. *Approximates, due to the nature of projects at hand. 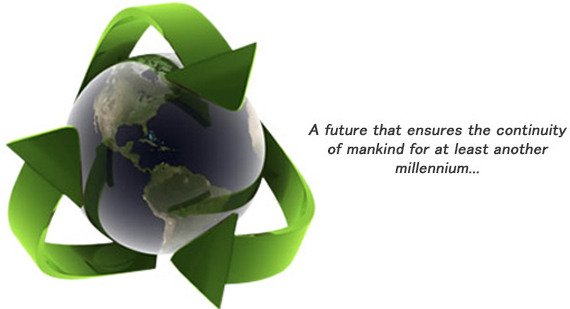 HFCL is committed to making efforts and contributing towards making our society a better place. Sanitation and making available safe drinking water. Eradicating hunger, poverty and malnutrition. To arrange establish, run, manage, control, look after and supervise the widows homes, old age homes, orphanages, child welfare centres and to provide medical relief and/or aid to the suffering human body. To establish sponsor, administer and provide funds, stipends, scholarships and study grants to enable poor deserving and /or meritorious students and teachers to pursue their studies, research and training in any fields in India.